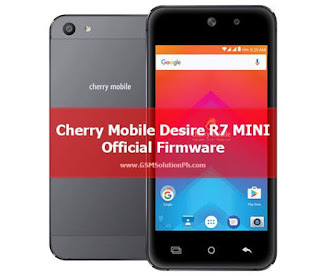 CM Desire R7 Firmware or known as Stock Rom, This is Android 6.0 marshmallow Operating System, we back up the original and firmware comes from the official Cherry Mobile Desire R7 and you can flash using sp flash tool to fix some software problem, either dead boot, boot loop, stuck in start up logo, infected virus, or unfortunately error, just download it below. 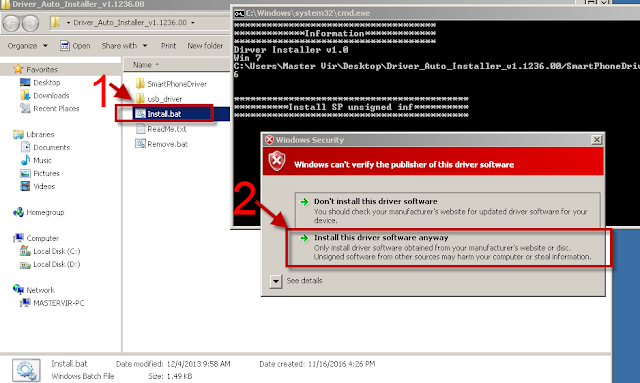 Thats the actual back up Firmware by jhobrix09 <==Thanks! Make sure you follow carefully the instruction above in flashing, If you think this post is useful, please give us 5 star, And if you need help, you can comment below to help you about this Firmware for CM Desire R7 MINI . 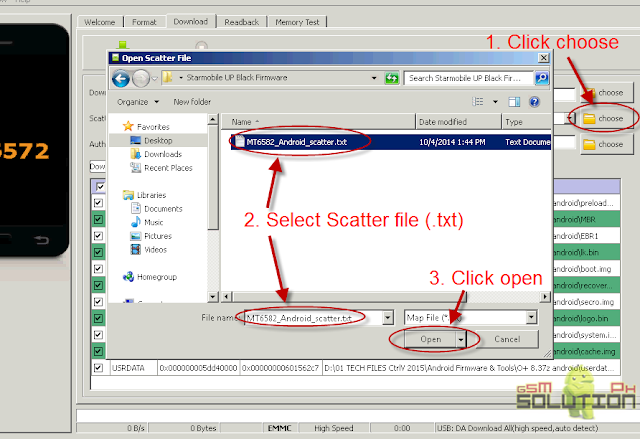 If you need help also in flashing, you can message us at Facebook or comment below. Hi! I followed the instructions, but after flashing, I have this screen showing "Normal Mode" on the bottom part of the screen and then after, it will show the Cherry Mobile logo. But it will not pass through that and it seems to be stucked there. I'm not sure if this is normal since you mentioned above that it is normal after flashing for the first time? Thank youfor the feedback, To know if that is really normal, Please try to hard reset after flashing then wait till boot then tell us what happened next.